While scientists have long agreed that global warming is having an impact on the planet, there hasn’t been any clear agreement as to the extent to which this warming has impacted polar ice melt. But that has changed now due to a recent study released by over 20 polar research teams, which shows that ice in Antarctica and Greenland is melting significantly faster than previously thought. According to the data, billions of tons of ice have melted off of the Antarctica and Greenland ice sheets, causing a rise in sea levels of about one half-inch between 1992 and 2011, which is more than previously estimated. 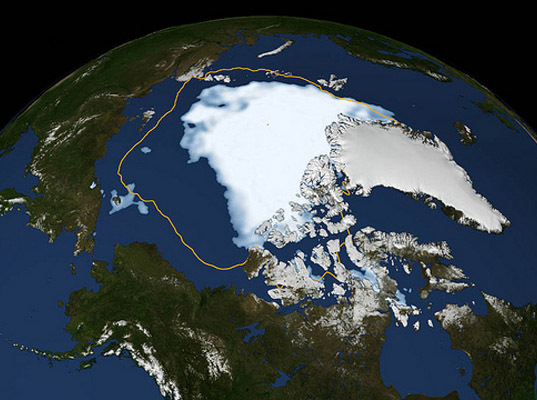 But not only are the ice caps melting, the pace seems to be accelerating. Greenland in particular is melting five times faster than it was two decades ago. 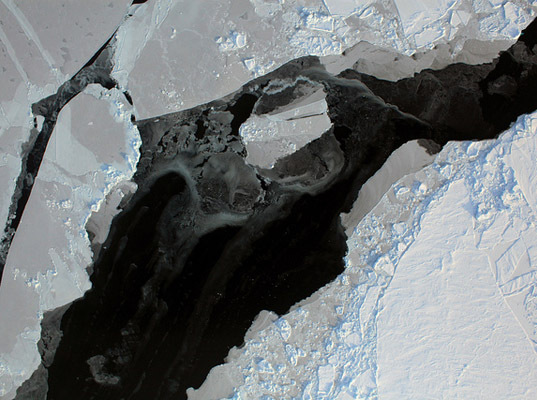 The study ends a debate among scientists over whether Antarctica is losing or gaining mass. According to the researchers, while East Antarctica is gaining mass, due to snow caused by global warming, the western portion of Antarctica is losing mass at a faster rate, resulting in an overall net loss. Scientists hesitate to make solid predictions about future trends. According it Ian Joughin, a researcher from the University of Washington, “”In Greenland, we are seeing really dramatic losses in ice, but it is still uncertain if it will slow, stay the same or accelerate further.” One thing is clear, however, and that is that without serious global action, things are unlikely to improve.